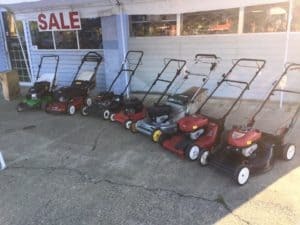 We carry a huge selection of Toro, Briggs and Straton, Honda, and Stihl. Everything you need is at our store at great competitive prices. We are excited to announce that will be launching our Equipment Sales page that will display all of our product on online. 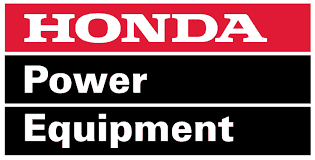 Please select the brand of products you would like to browse.